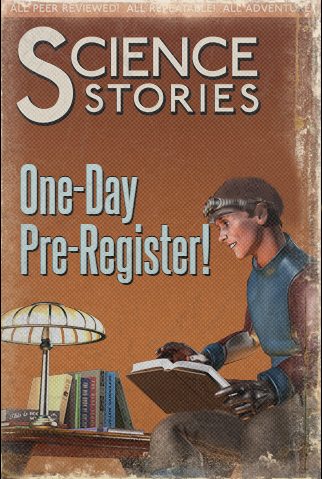 You are registering for a single day and this will be you first Aurum event. Please select the month of the event you’re interested in and enter your complete character name below. Looking for one of the other options?